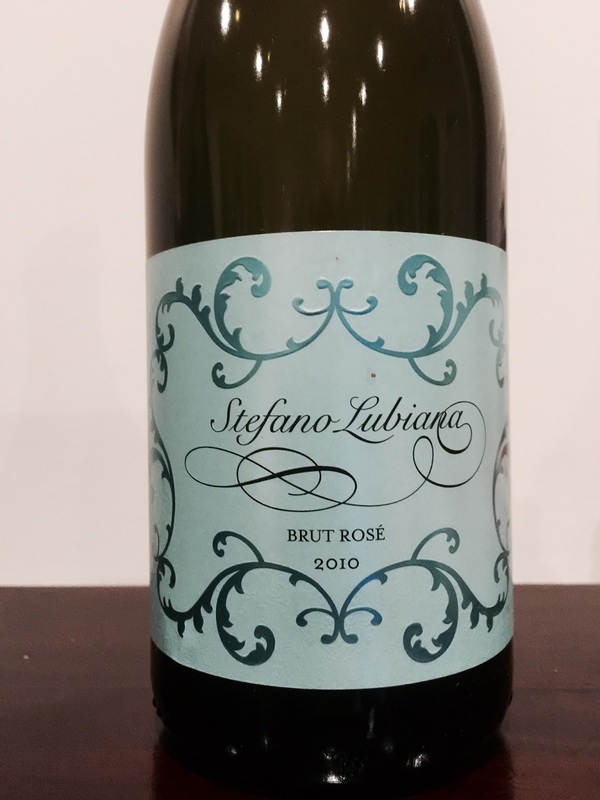 This completes my review of Stefano Lubiana’s current sparkling wine releases. The spell checker rather insists on Luciana, but I shall try to resist its multiple efforts this time. It’s a 100% pinot noir, and frankly, a very good sparkling rosé. It spent four years on lees, and 10 months under cork, which bring us from its vintage date of 2010 through to 2015. There’s aromas of toast and strawberries on the nose. The palate is dry, with notes of stone fruit and a lovely balance between its acidity and length on the finish.